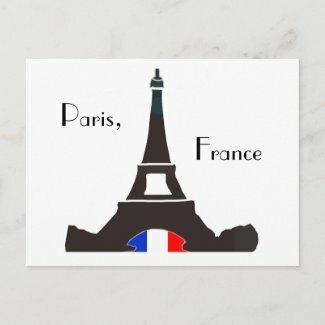 Paris, France postcard. But these in bulk to save money. Make sure to pair these up with matching postage :).